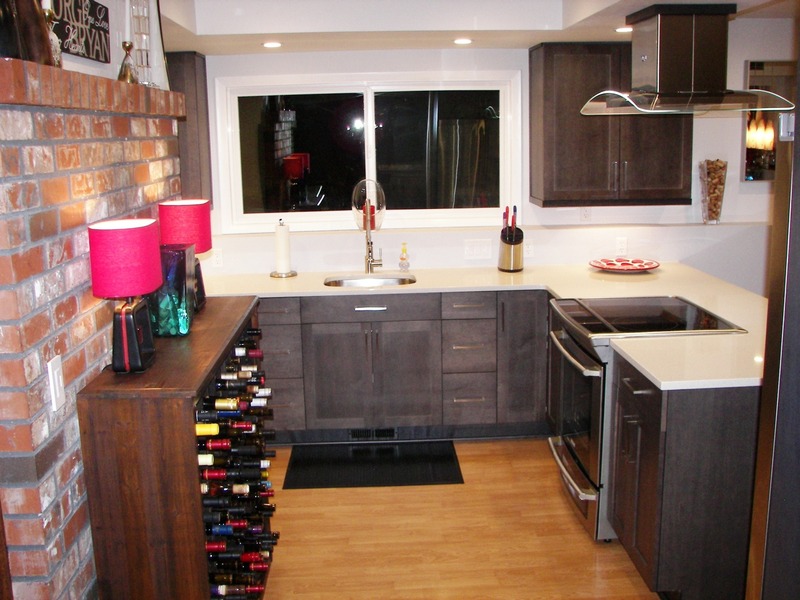 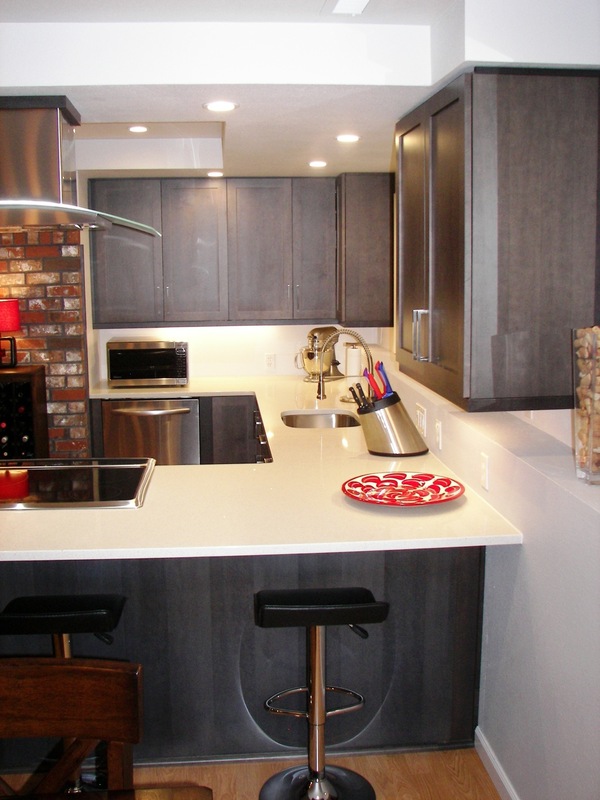 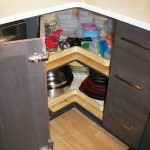 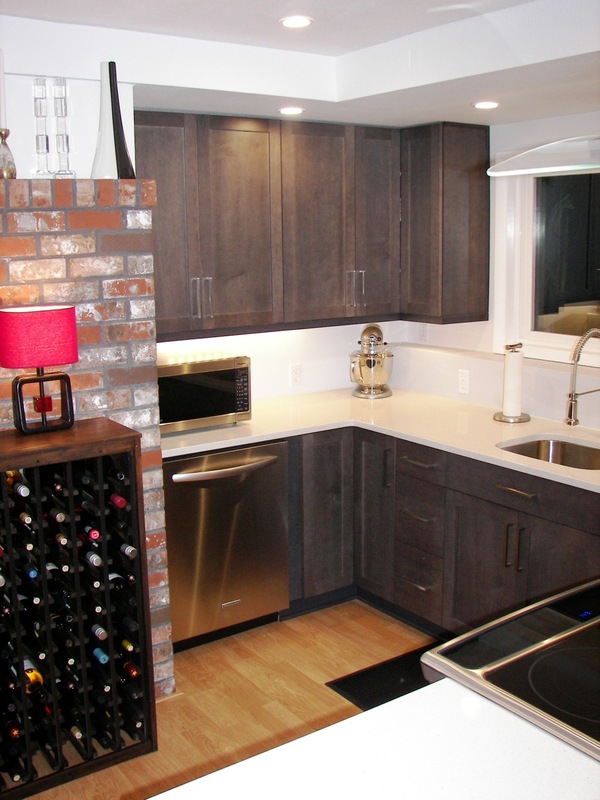 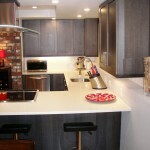 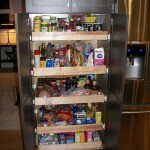 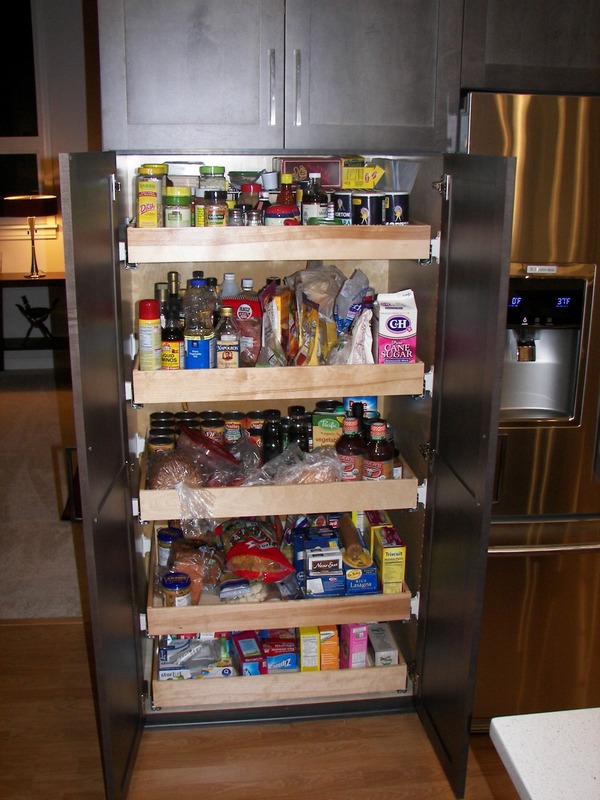 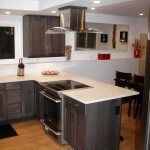 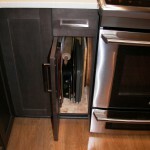 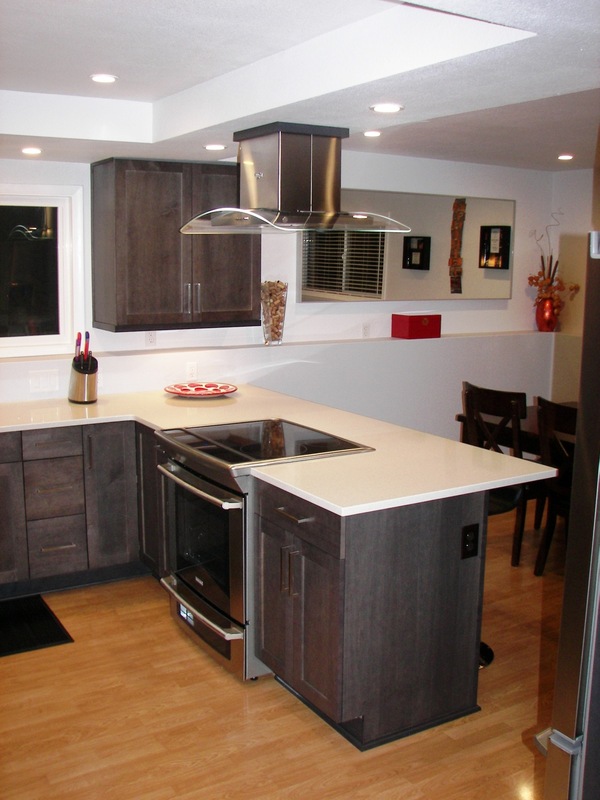 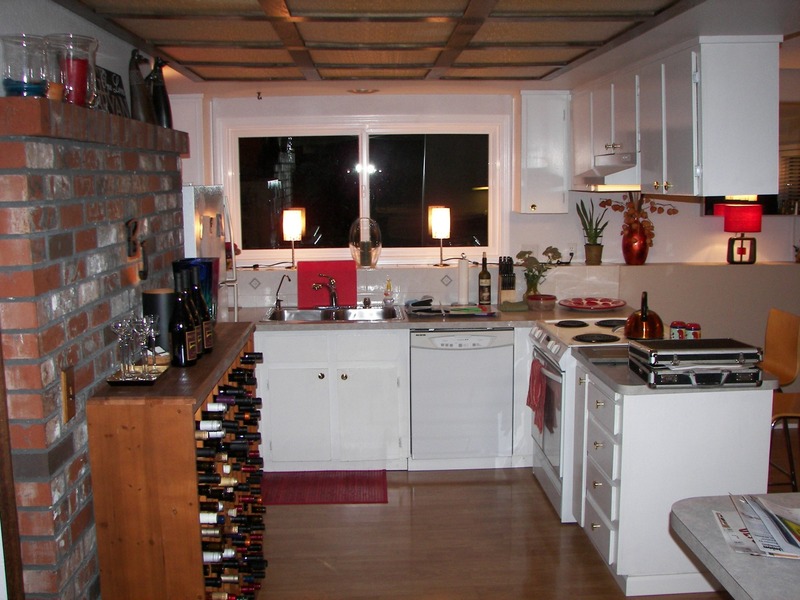 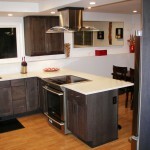 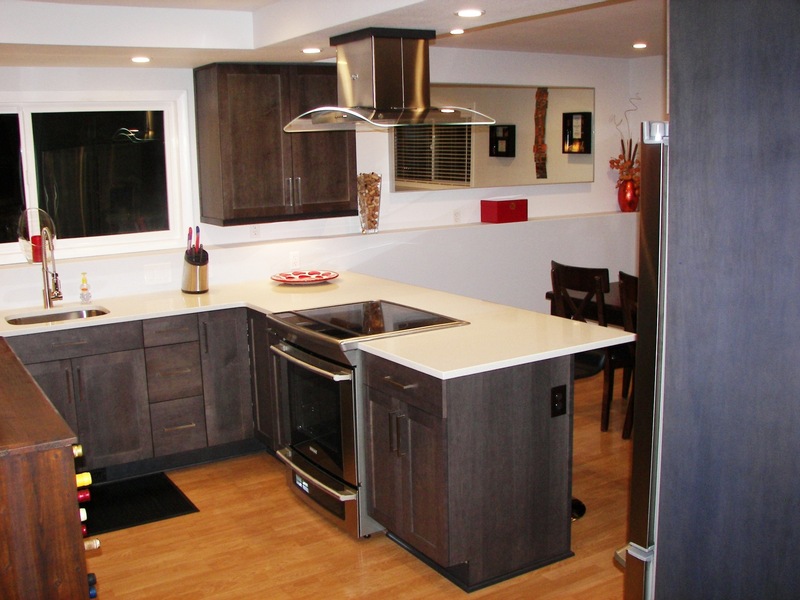 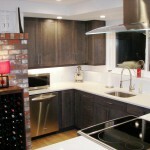 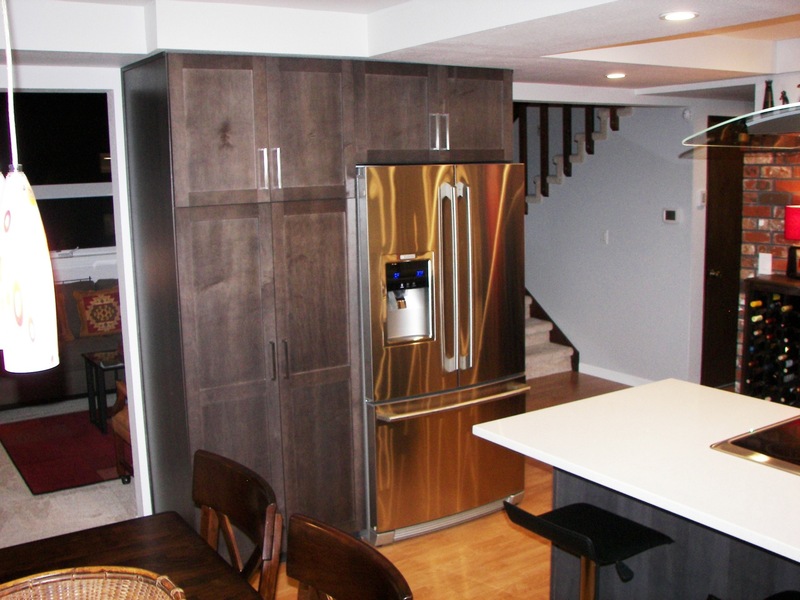 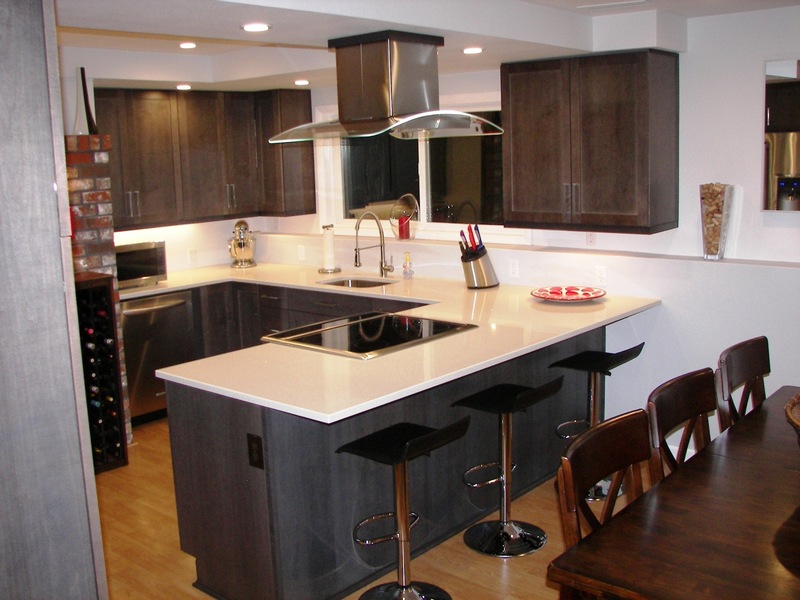 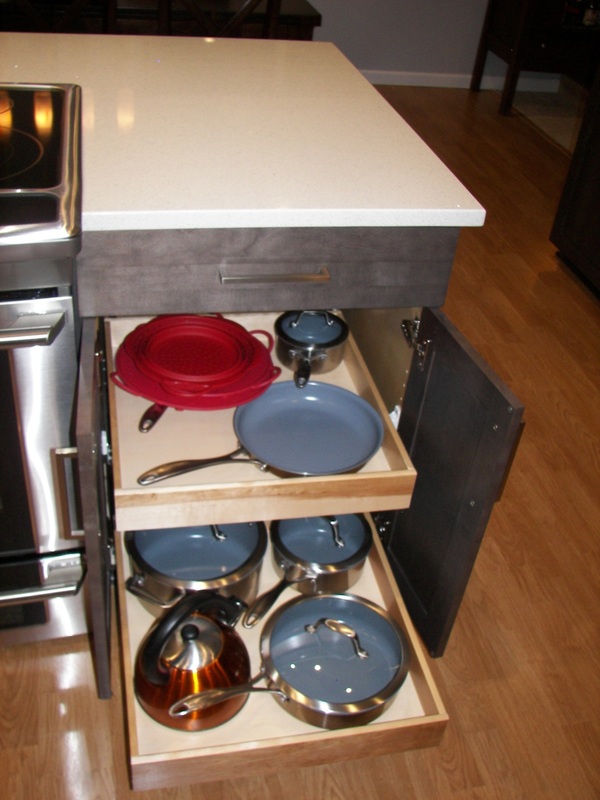 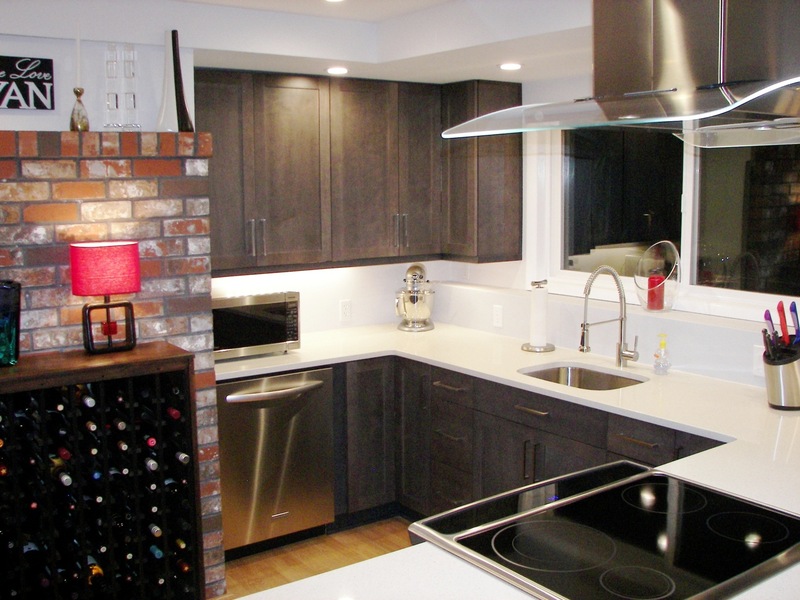 Big or small – Kitchen Concepts can help! 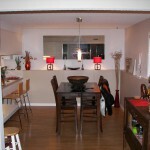 This was a small remodel in Gresham. 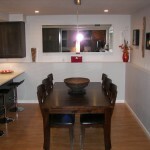 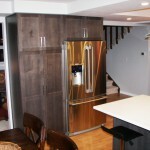 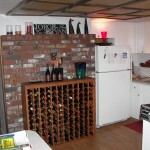 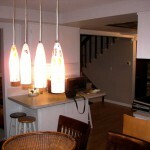 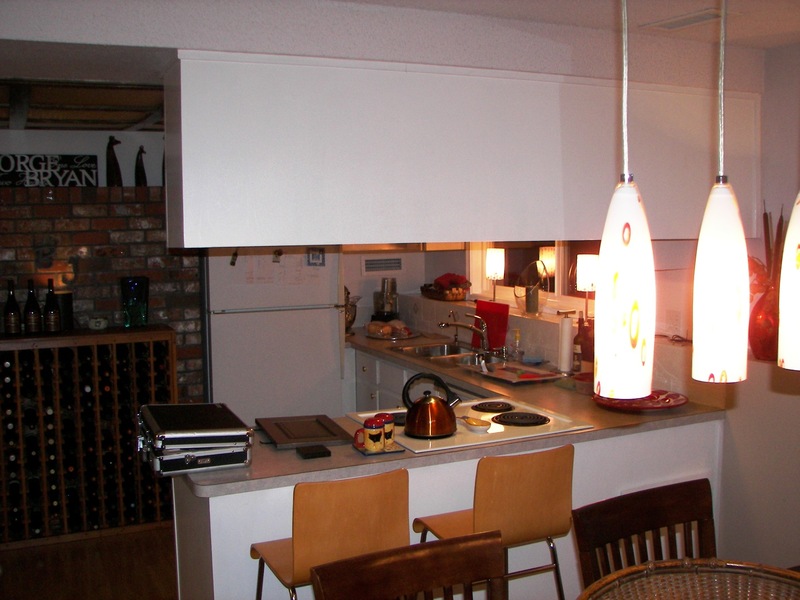 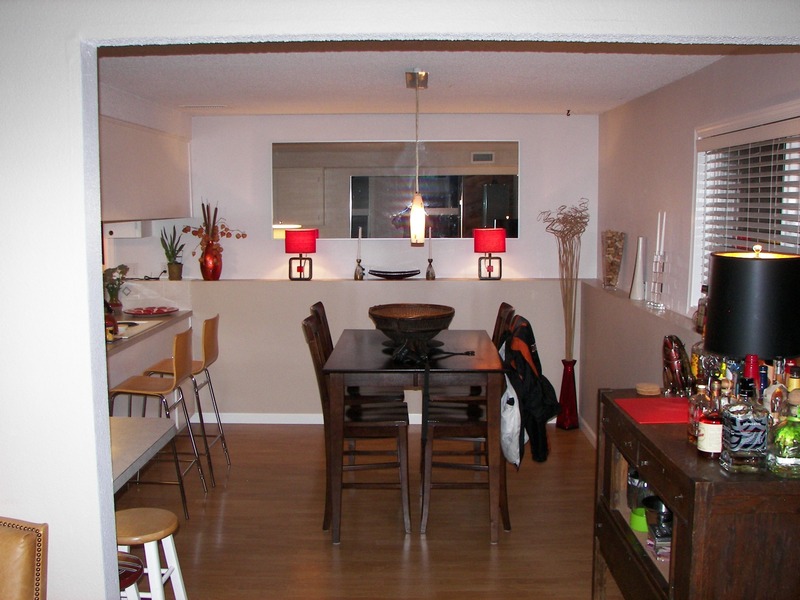 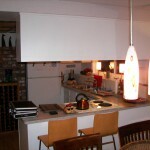 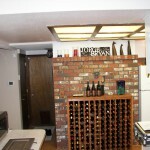 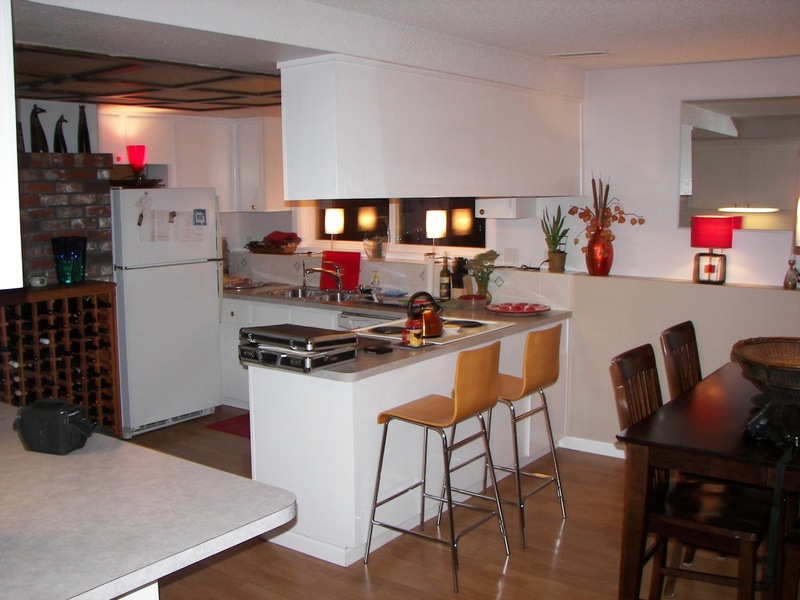 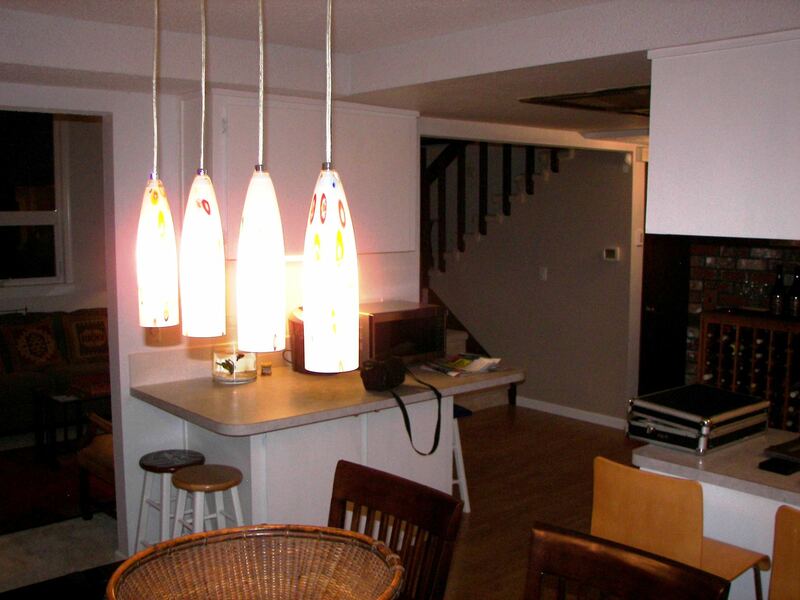 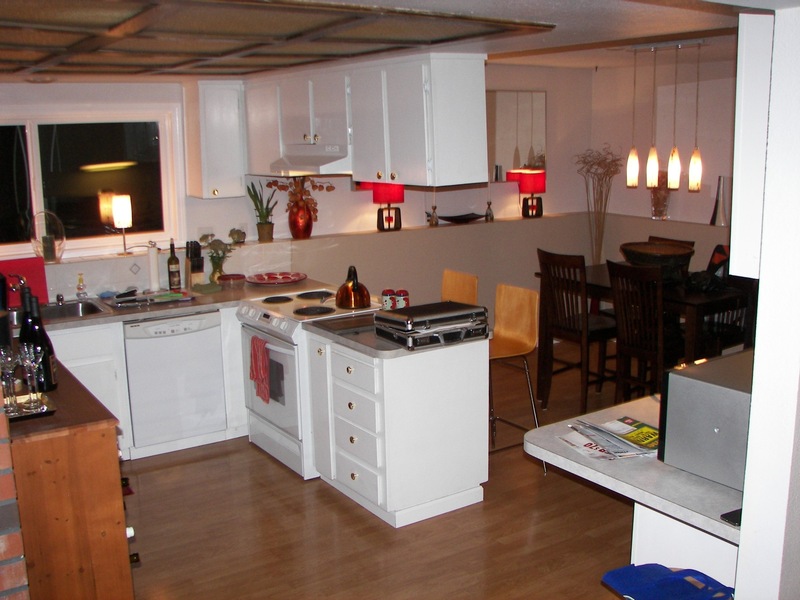 We designed the kitchen getting rid of the soffits, moving appliances around, and adding a much better lighting system. 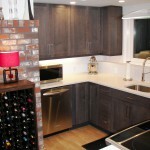 The customer themselves did a lot of work in this kitchen. 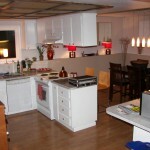 We removed the cabinets over the peninsula. 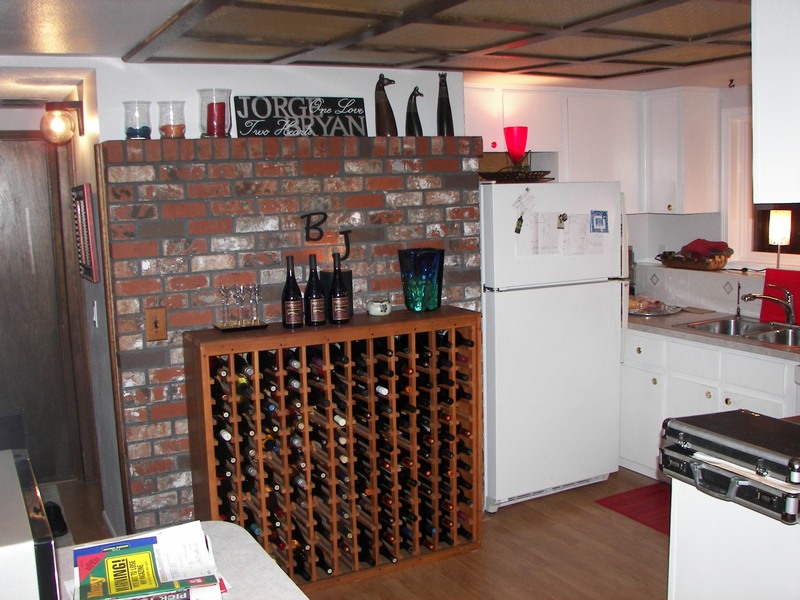 We moved the refrigerator to another wall and put a pantry next to it to really open up the kitchen. 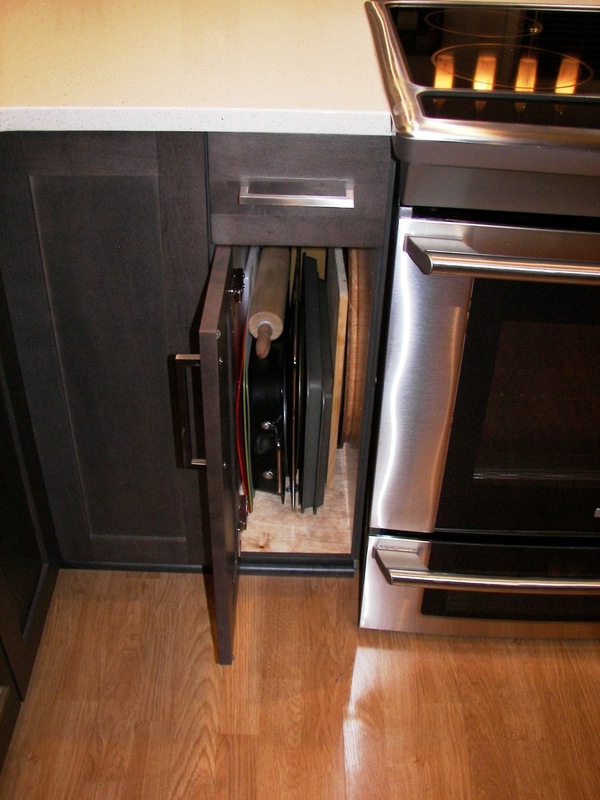 We moved the dishwasher so we could center the sink under the window and get a Super Lazy Susan in the corner. 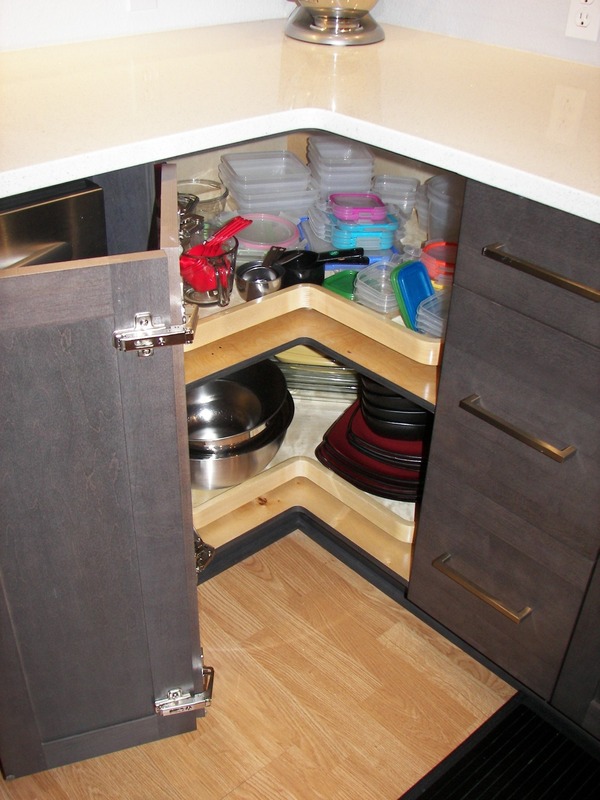 We also moved the range to allow for the Super Lazy Susan. 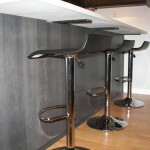 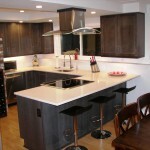 The cabinets are Shaker Maple with a Graphite Gray stain. 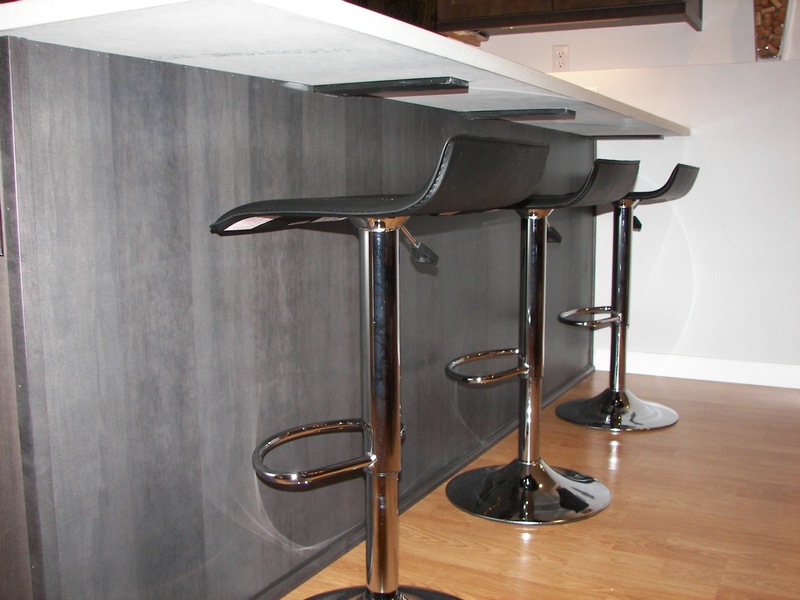 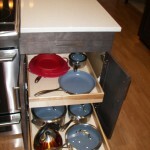 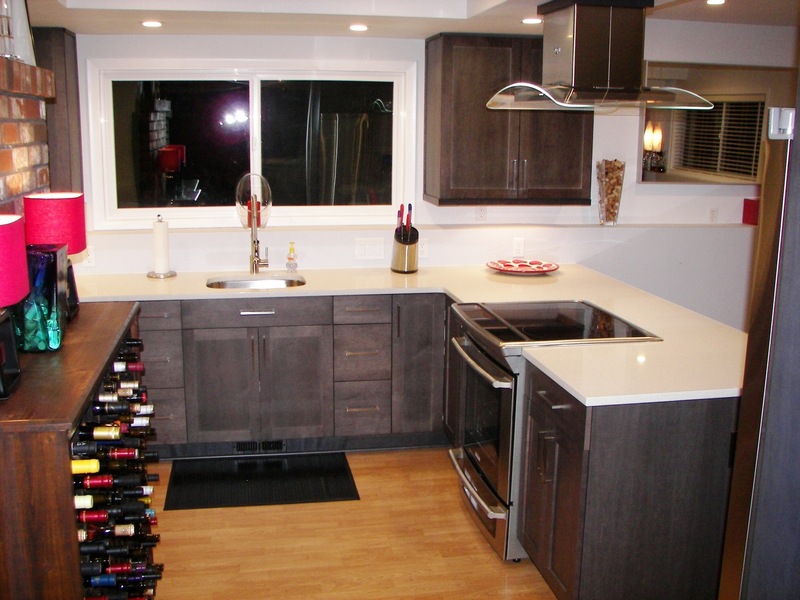 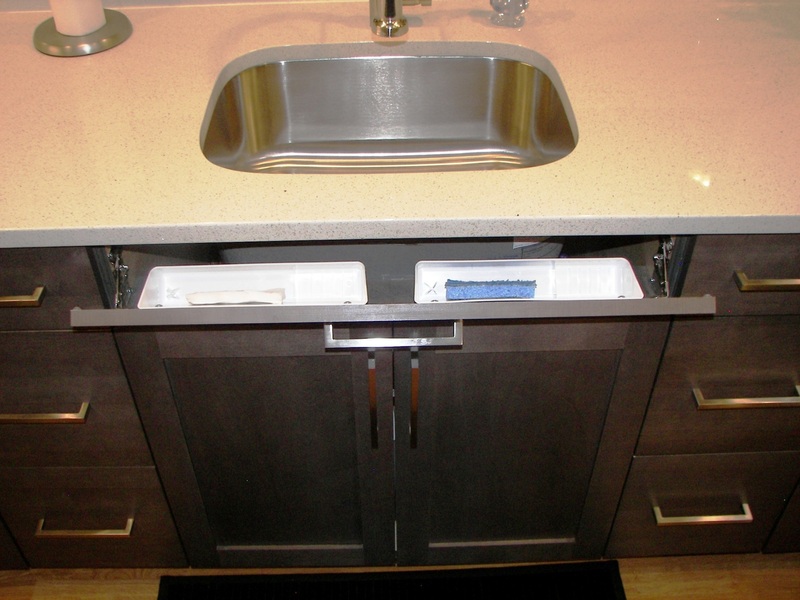 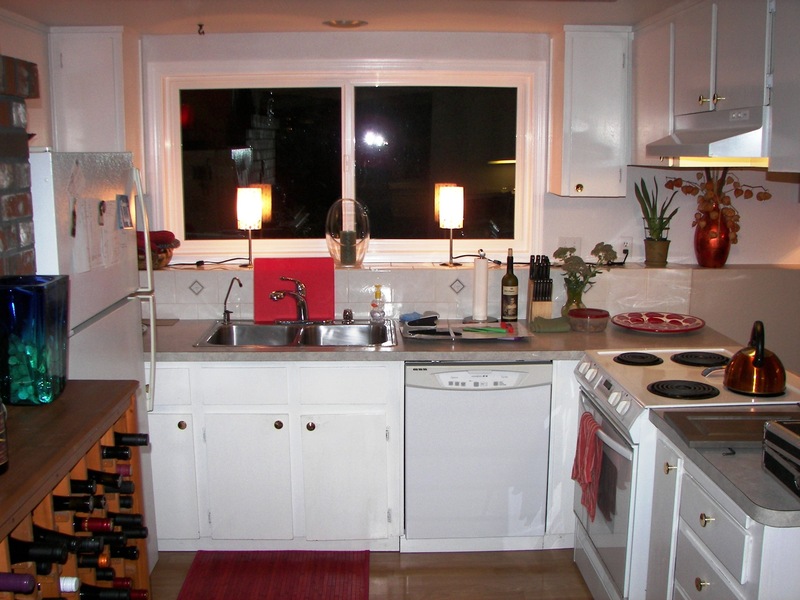 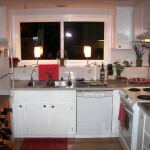 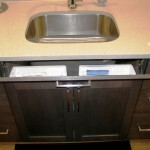 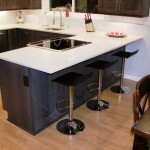 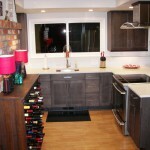 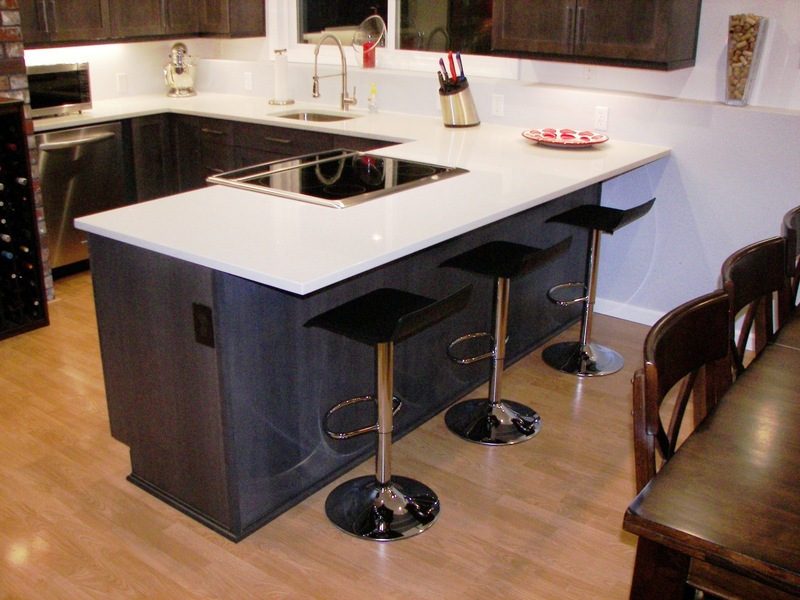 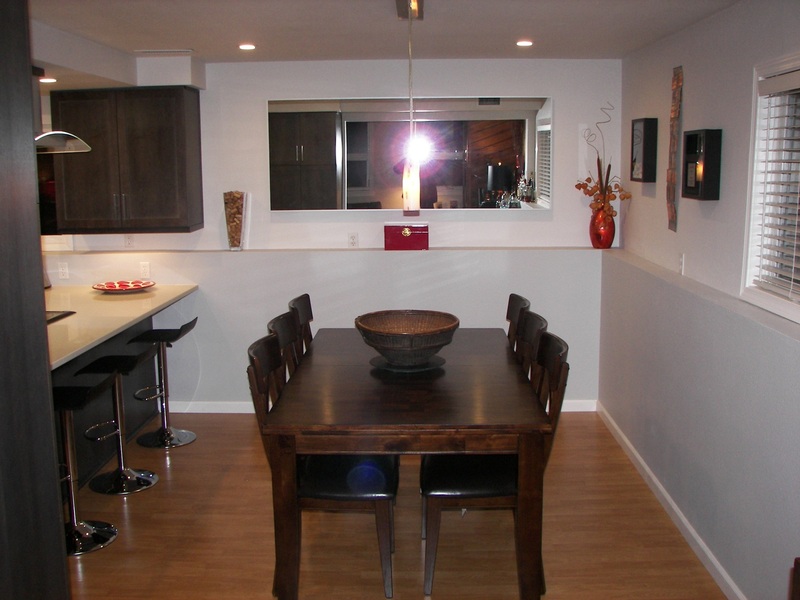 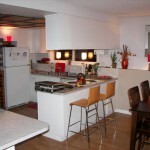 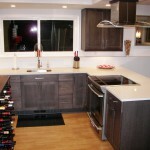 The Counter top is a White Quartz counter top with a under mount stainless steel sink. 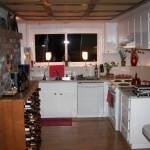 The Customers said “ We really now like to work in out Kitchen”! 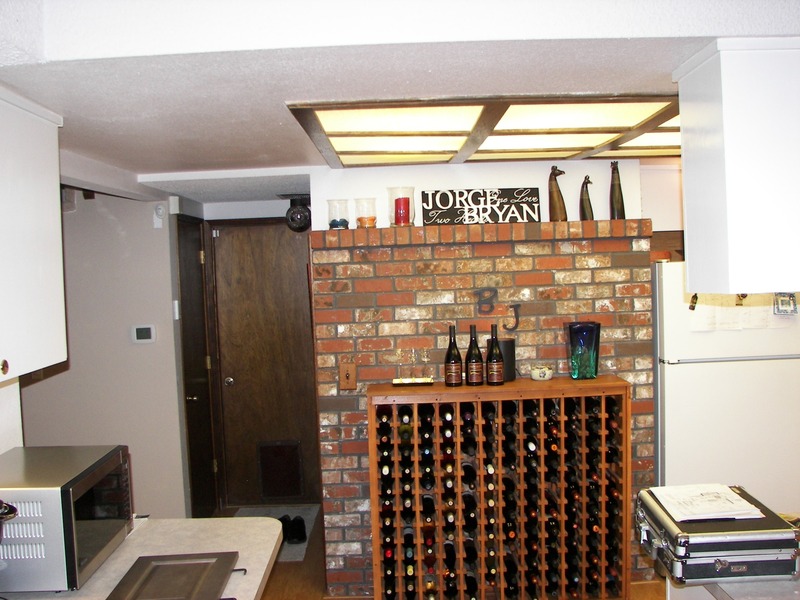 Check out the before pictures below….